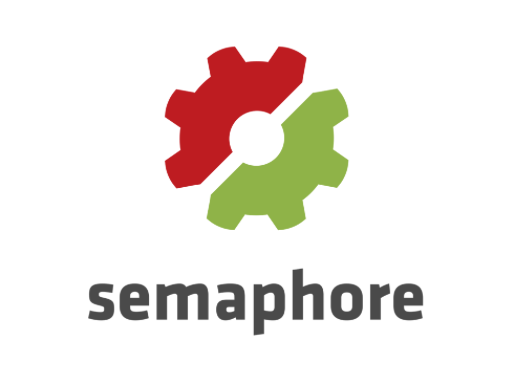 Test and deploy your Ruby code as you do git push with Semaphore’s high-performance processors and a dedicated RubyGems mirror. Join GitLab, 500px and many other teams who have improved their productivity with a fully featured free account. ‘Autoloading’ is when Ruby only loads a module upon the first time it is used, but you still need to define what’s to be autoloaded. Autoloaded removes that step. Rails 4.2 is out so these are maintenance releases for older branches. Notably, 4.0.13 is the last release of 4.0 with security fixes now only on 4.2.x, 4.1.x, and 3.2.x.